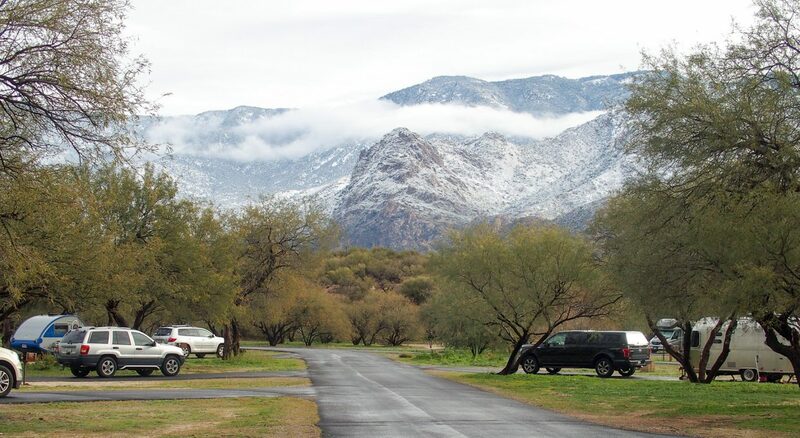 We always look forward to our stays at Catalina State Park in Tucson. 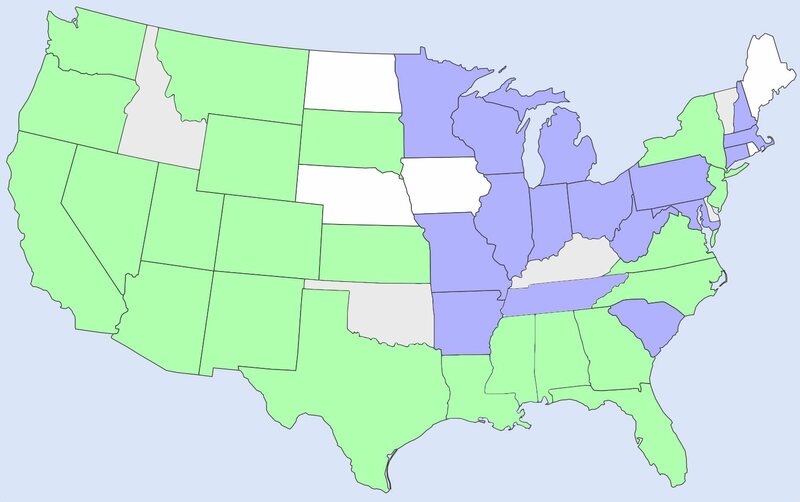 Thanks to Mike’s super-planning, we snagged two full weeks there for the winter. Since we’ve talked about Catalina a few times now, I’ll stop boring you with the details and talk about what’s new for us this year. 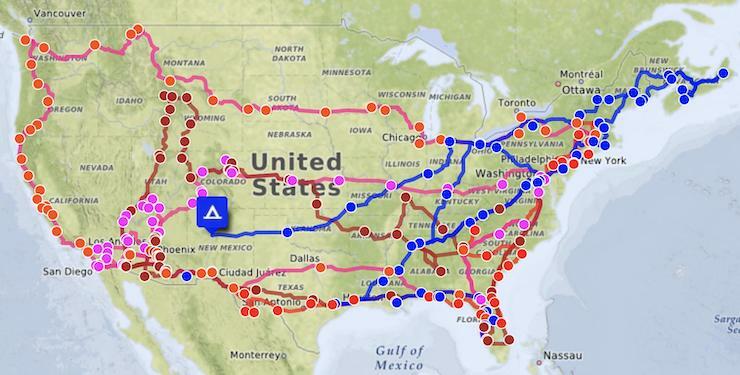 Catalina, and Tucson in general, is popular with RVers in the winter since we all love warmth. Since we rarely cross paths with friends, we were pleased to see many friends gathering in Tucson at the same time this year. We first met Laura and Kevin of Chapter3Travels in Virginia a few years ago when they were about to begin their full-time travels. Since then we’ve kept in touch but only met up again briefly two years ago. To our delight, they were staying at Catalina at the same time as us, and they had a fantastic new puppy dog, Thor, and wanted us (and Opie) to meet and socialize with him! 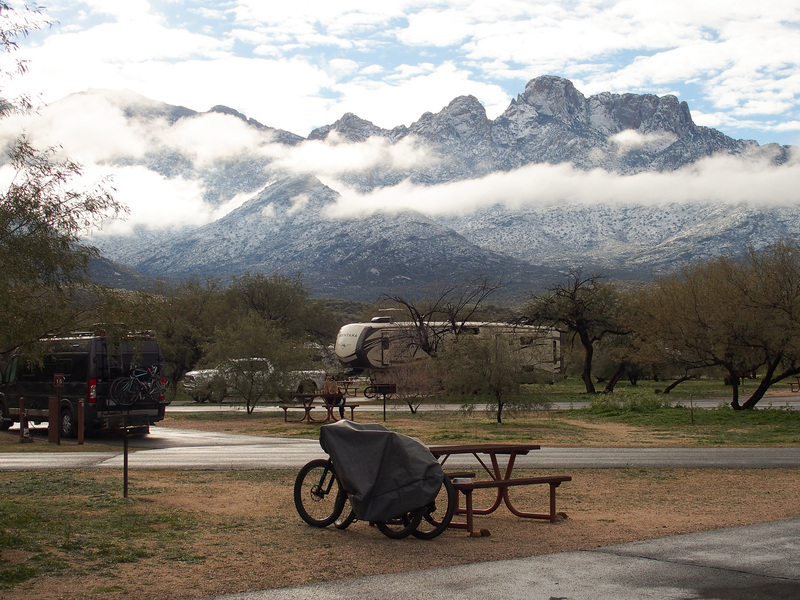 We were also happy to see that Laurel and Eric’s (Raven and Chickadee) stay at Catalina State Park overlapped ours for a few days. We met them at Lake Powell a couple of years ago for a brief meetup and hadn’t crossed paths again until now. Andrea and Shawn “followed” us to Tucson and were staying at the fairgrounds but that didn’t stop them from coming by to visit (and help with some plumbing issues… more on that later). 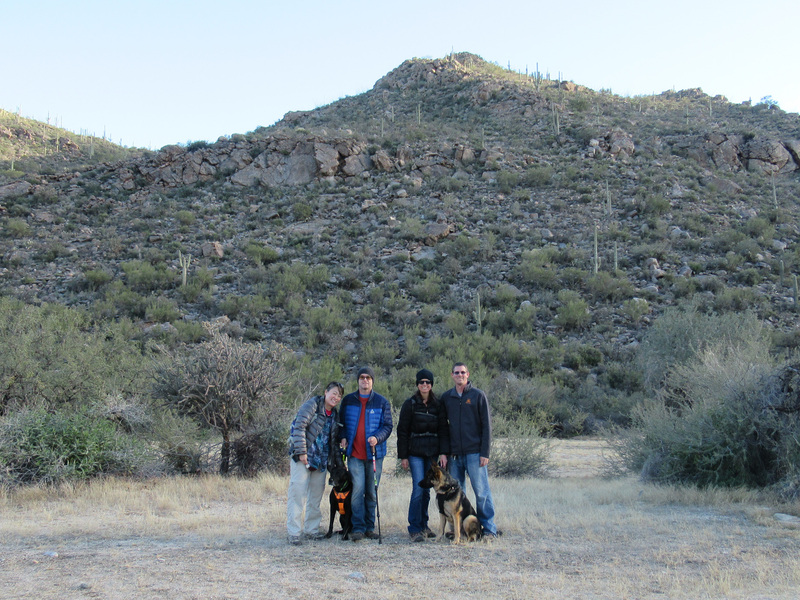 We also made some new friends, Joodie and Mark (Chasing Dirt) since they were also staying at Catalina. 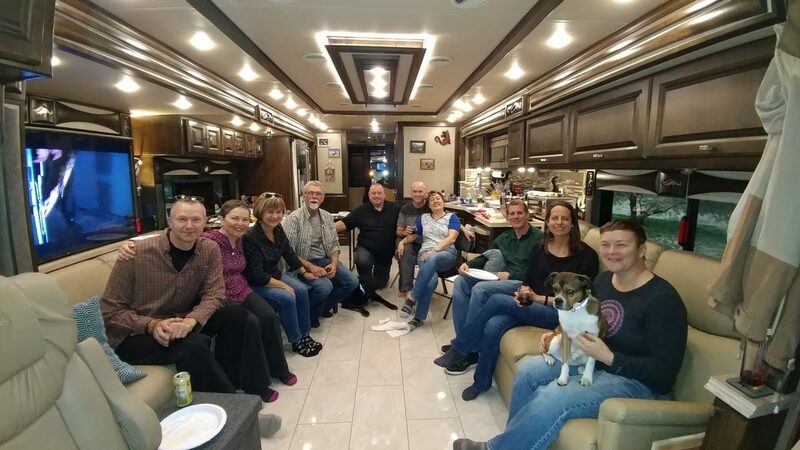 When this many RVers gather, there’s always going to be photos of happy hour, food, and drink and this is no exception. 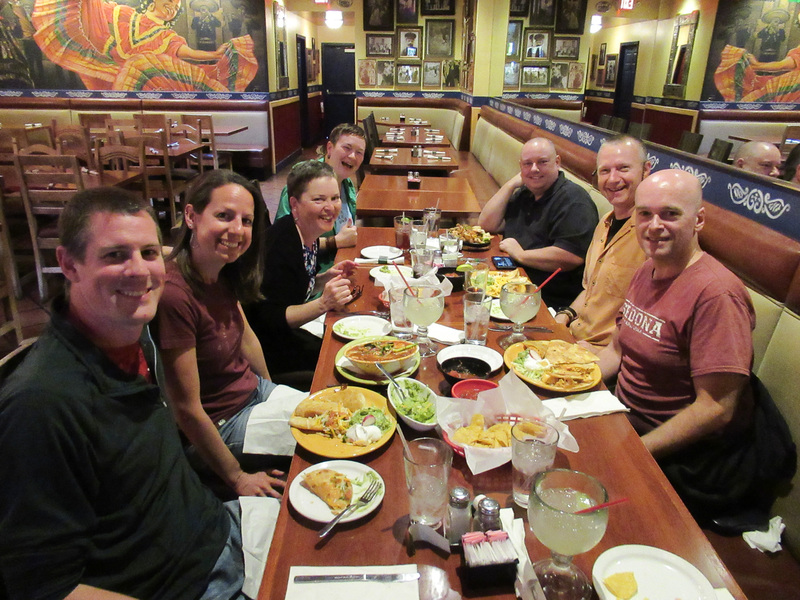 We enjoyed some tasty tidbits at Guadalajara Grill and multiple happy hours at various rigs. 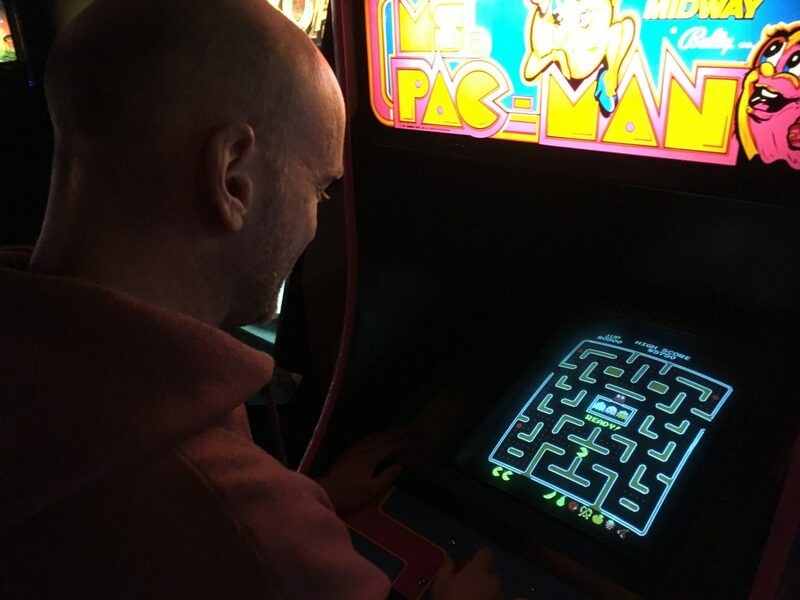 A few of us even decided to go old school arcade at Cobra Arcade Bar in downtown Tucson. 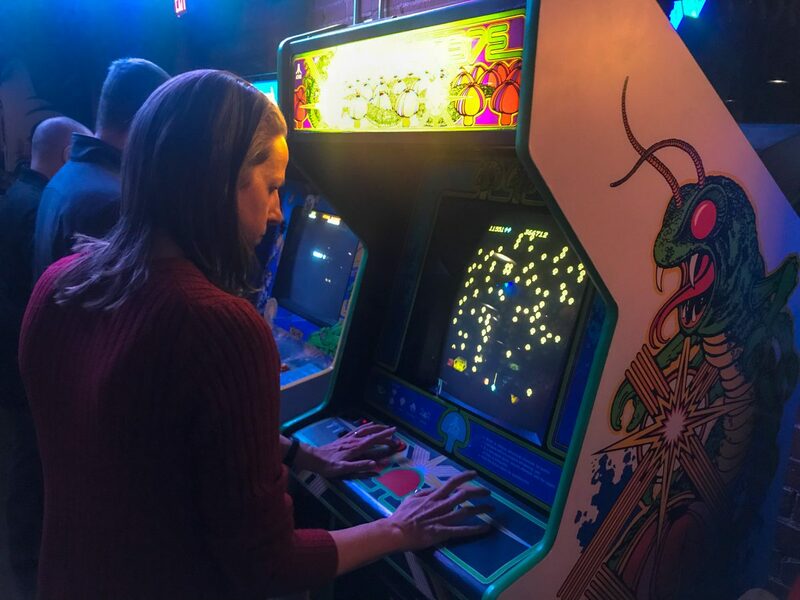 It’s not quite as extensive as Free Play Bar in Providence but they did have some fun games, including Centipede, Rampage, Tron, 1948, and Gauntlet. All games are 25 cents, except Fix-It Felix from the Wreck-It Ralph Movie. 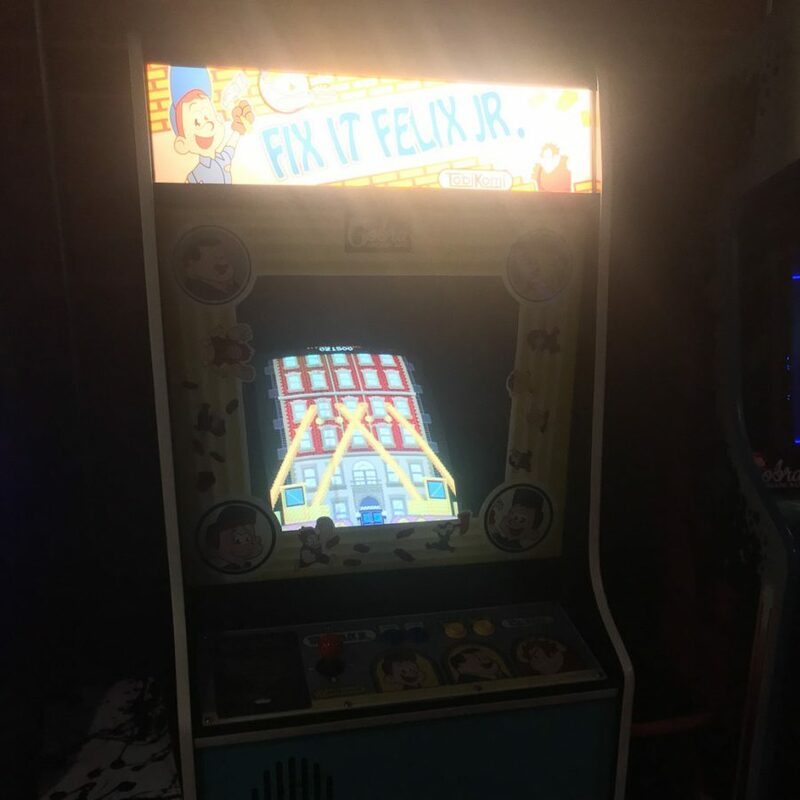 I guess someone had created Fix-It as a tie-in to the movie and it was free to play! 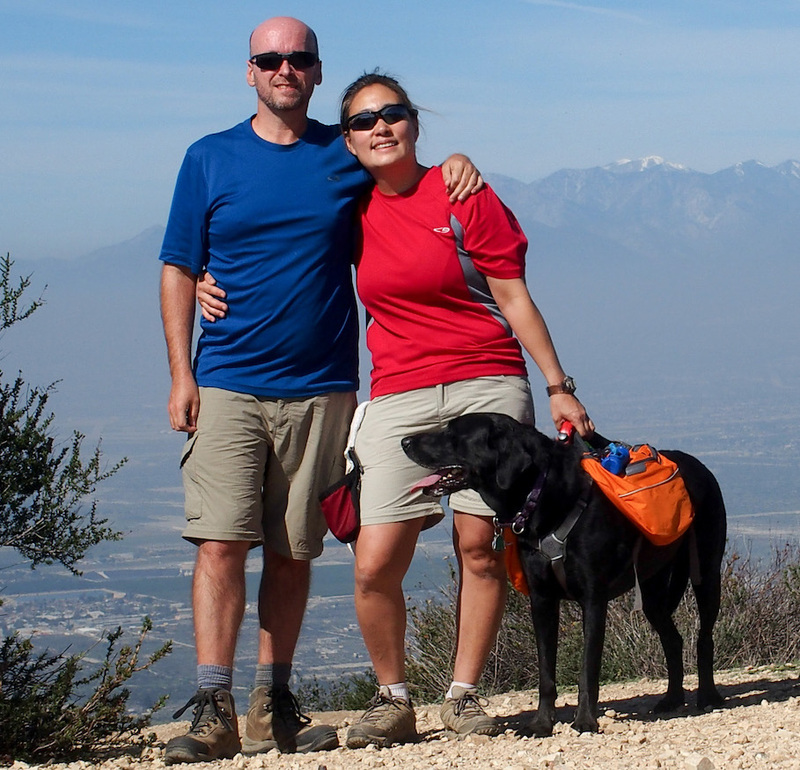 Even though Catalina has a few dog-friendly trails, some of their nicer trails don’t allow dogs. 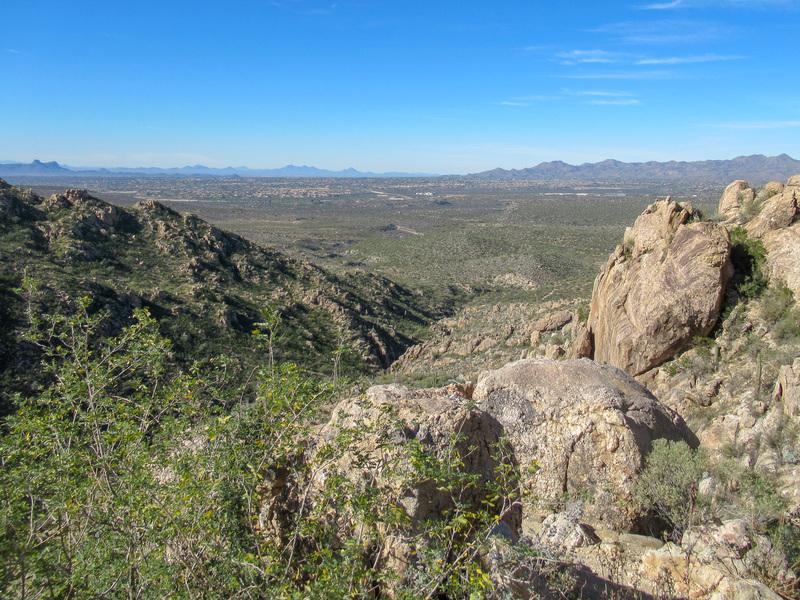 Since we almost always hike with Opie, we’ve never had an opportunity to try those trails; however Mike had to finish some work, so I was able to leave Opie with him (guilt-free) one morning while I tagged along with Chasing Dirt on a hike to Romero Pools. It had been over 6 months since I had done any real hiking so I thought Romero Pools would be a good starting point. I was wrong. It ended up being over 7 miles roundtrip with 1000+ft elevation gain but the great views and fun company made all the huffing and puffing worthwhile. Since Laura and Kevin wanted to socialize Thor to other people, dogs, and situations, we enjoyed regular evening walks with them. Opie is good at ignoring other dogs, so we decided to walk them together, starting at a distance and slowly bridging the gap as Thor became more used to the situation. After a few days, the two boys were walking side-by-side and sniffing all the smells together. I have to admit that I totally fell for Thor and would have smuggled him into our RV when we left except I think Mike, Laura, Kevin, AND Opie might have noticed. We had a wonderful Christmas Day meal with this awesome group of folks too! 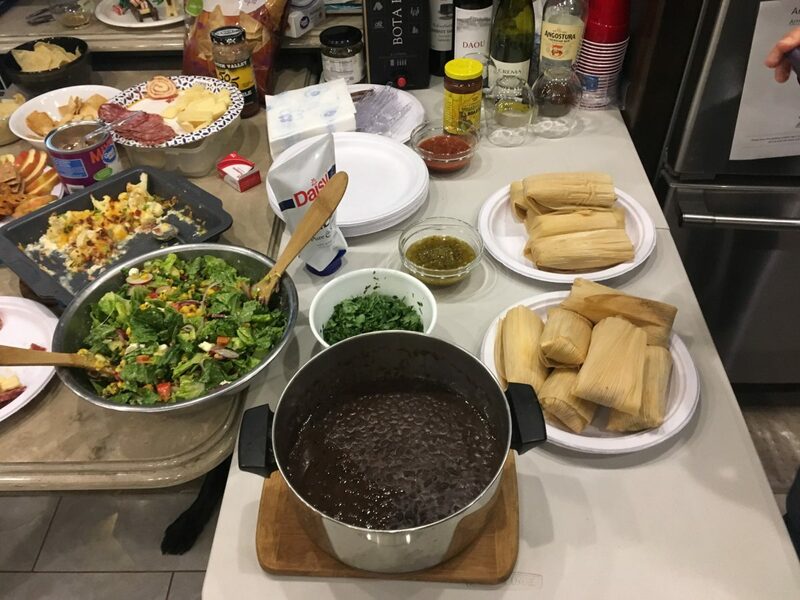 Laurel mentioned that tamales are a Southwestern Christmas tradition so we all decided to give it a try. Laurel and Eric were gracious enough get the tamales and everyone brought food/sides/drinks. We had a great night comparing upcoming trip ideas, providing recommendations, eating, and sneaking tidbits to the dogs. So back to the plumbing issue. Back in New Mexico, we noticed an intermittent leak in our hot water manifold in the wet bay. Thankfully the leak was small and only in the wet bay so the rest of the coach was unaffected. Since it was too cold in ABQ to work on repairs, we decided to wait until Tucson to fix the problem. Once in Catalina, we were able to finally focus our energy on the leak. While we love so many things about R2, we really really hate the wet bay setup. It’s almost impossible to fix any leaks behind the sheet metal cover that makes things look pretty. The only way to reach behind the cover is to disconnect all the knobs, switches, outlets, and connections, and unscrew the entire faceplate from the bay. Even then, the cover is too large to fit through the compartment door (it was installed before the compartment doors were added) and will not come out of the wet bay compartment. After disconnecting everything, we were able to drop the panel down a foot or so to reach behind it to work on fixing the the leak. 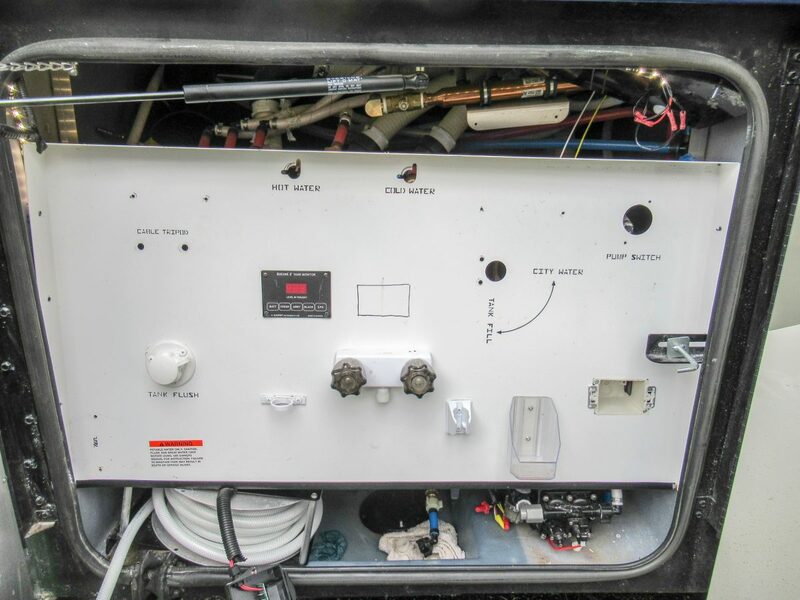 Luckily Shawn has quite a collection of plumbing parts and experience with this kind of repair. He graciously came by with all his tools and helped Mike remove the panel and all the bits attached so we could get to the leak. We think the leak was due to either a cracked plastic elbow or bad PEX fitting but either way that section had to be replaced. 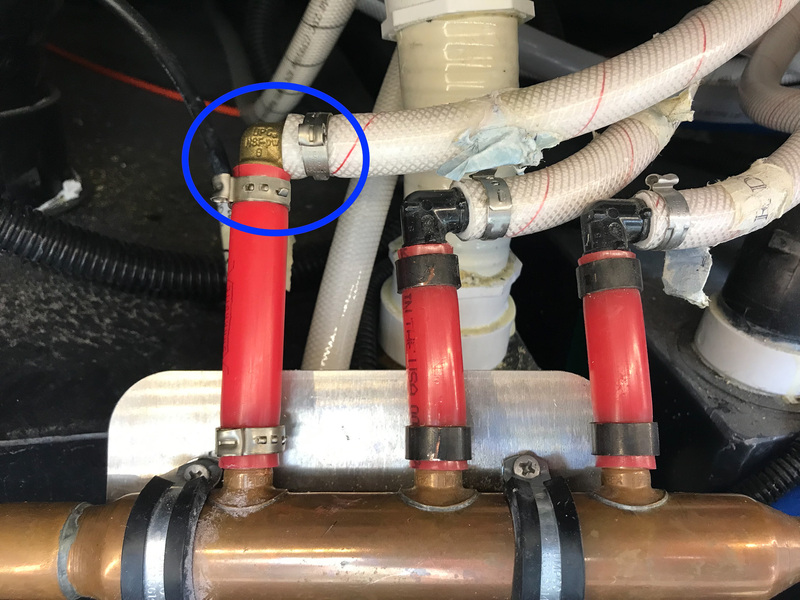 Since we had access to that area, we ended up replacing most of the plastic elbows with stronger brass ones to try to prevent more leaks in the future. Putting everything back together was far harder than disassembling it, and took us a day and a half! If we have issues in the future, we will either need to cut some large holes into the metal cover for better access or hire an RV tech, ’cause I’m not doing that again! After a very full two weeks of socializing, puppy-petting, eating, and hiking, it was time to pack it up and head to our annual dentist visit in Yuma. So great to finally cross paths with you guys again! Thanks for providing your beautiful and spacious home for our tamale Christmas feast. Dinner was delicious, and it was so much fun to share travel tales and laugh about the crazy moments of RV life. 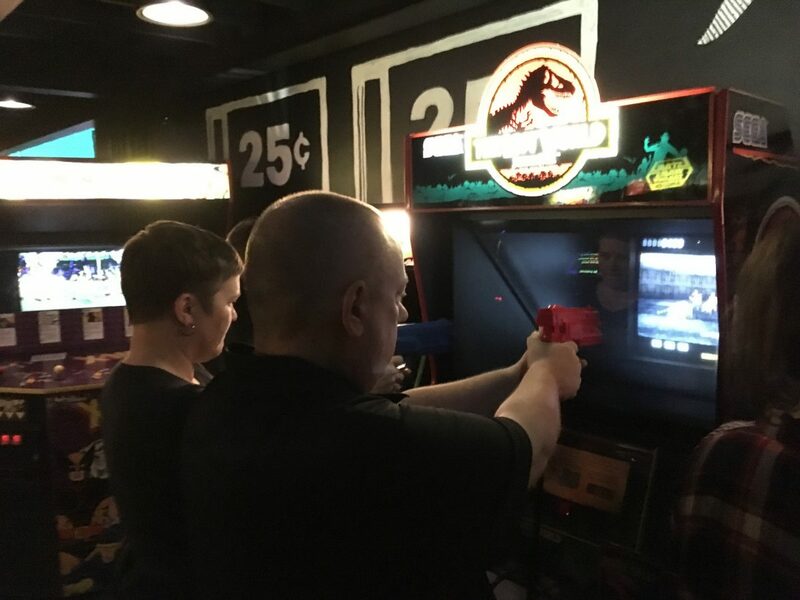 It was so much fun meeting up again, plus we ended up taking notes on some good Oregon sites based on your recommendations! I agree, let’s hope we cross paths soon! It was great seeing you guys and thanks again for all your patience with our work-in-progress puppy. 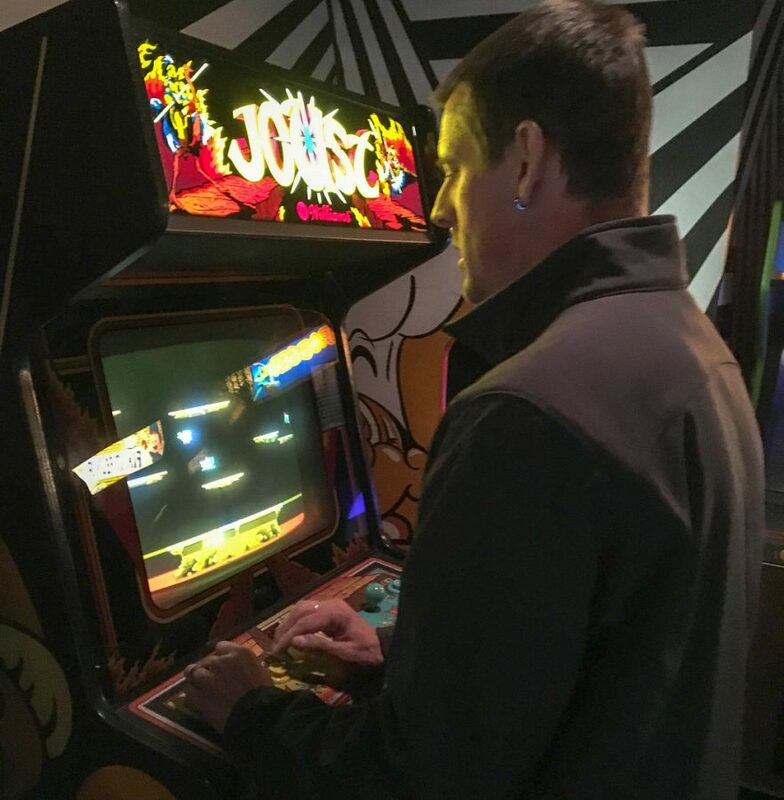 Hopefully Opie is getting back to his usual self and feeling better! While Thor and I may have been good with that, Opie and Mike may not have been quite as happy, especially since Opie and Thor are both bed-hogs. Can’t wait to see Thor (and you two) again soon! It was great to meet you and TBG! Sore after hiking is always good for me, means I was using my muscles properly. Plus the hike was great too so sore muscles were worth it. Hopefully meet up with you two again soon! !